Rosemont Trustees (Asia) Limited is a registered Hong Kong Trust Company, which allows us to provide fiduciary and company management services to individuals and corporations worldwide. Independently owned, we have a team of highly experienced professionals at our disposal to advise on what type of structure is most suited to an individual’s immediate needs and help plan for future generations. as well as incorporate and manage companies in all major offshore jurisdictions. Our team of accountants can provide full book keeping and accountancy services as required. We can advise and assist with the creation and administration of Private Trust Companies (PTCs) in various jurisdictions. The use of fiduciary structures for estate planning, and asset protection remains key to planning for individuals wealth. We believe we provide a professional and confidential service to our clients while at the same time meeting modern day regulatory requirements. 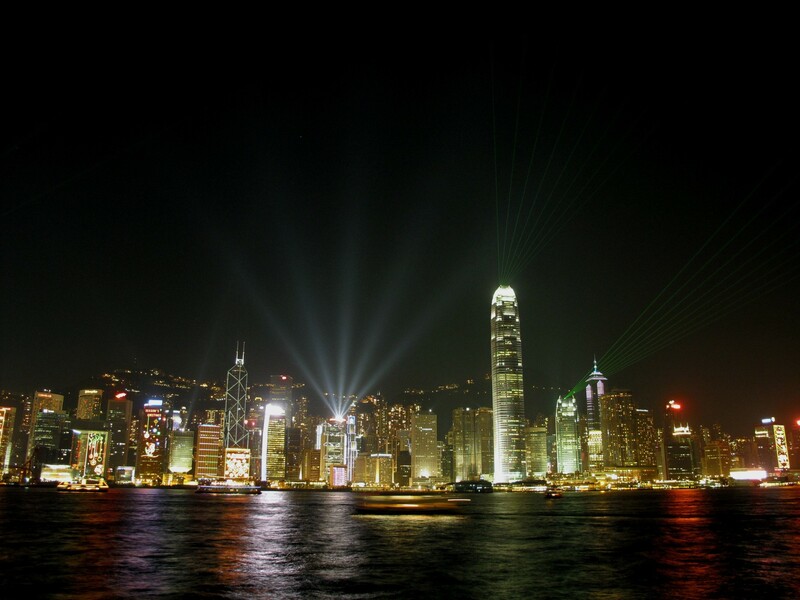 For details of corporate services provided in Hong Kong, see the website of Rosemont (Hong Kong) Ltd.